This has been an incredible week for me. Thanks to the efforts of a dear friend who has been an advocate for my books, I’ve been invited to participate in Shenandoah University’s Children’s Literature Conference! I’ve participated in panels and sessions at the Golden Crown Literary Conference but, to be honest, most of us in the lesbian fiction genre will never be bestsellers outside of our tiny niche. We have very loyal and wonderful readers, but they are small in number. This Children’s Lit conference is an entirely different part of the literary universe. This is its 33rd year. The presenters and guests are world renowned. They are major award winners (think Newbery Medal) and have been on the NY Times bestseller list. They are mainstream, major bestsellers in children’s literature. This is rarified air. The organizer of the conference, Dr. Karen Huff-Stewart, has been so gracious and excited about the addition of an LGBTQ element. I’ll be speaking about four of my books that feature young protagonists. Like me, the girls in my books knew at a very young age that they were different. There are a lot of books now written for very young children with two moms or two dads, and tons of YA books written for teens in high school (and thank goodness for all of them! ), but there are very few written for kids in between – too young to be worried about dating or romance but old enough to know who they’re drawn to or that they identify differently. I cannot tell you how excited and how terrified I am about this opportunity. Wish me luck! I am thrilled to let folks know that the Rainbow Awards have been announced and Miserere won for LGBT Historical Fiction, while Neither Present Time was runner-up for Lesbian Contemporary Romance and In This Small Spot was second runner-up for Lesbian Contemporary General Fiction. Tomorrow, I’ll have an announcement about my next release, but for tonight, I’m going to bask in this evening’s good news. This support of these charities is the best thing about these awards. Elisa’s monumental efforts, all the judges, all the publishers and authors submitting books – all of that work ultimately means a sizable donation to two worthwhile organizations. In my last post, I mused about October being LGBT History Month. Another cause for celebration this month came in the form of the Rainbow Awards. I am pleased and proud to announce that three of my novels have advanced to the finals of the Rainbow Awards: Miserere for LGBT Historical Fiction, In This Small Spot for Lesbian Contemporary Fiction and Neither Present Time for Lesbian Contemporary Romance. A tremendous amount of work by many volunteers goes into these awards, and all funds raised through entry fees goes to benefit a charity. Although I am not familiar with the books in many of the categories, I know that my books are in some pretty impressive company in their categories. That in itself is a source of pride no matter what happens when the winners are announced in December. If you are looking for choice LGBT literature, please check out the list of finalists on Elisa Rolle’s blog. Her blog alone is a wonder to behold. Who knows, maybe I’ll have the incredible pleasure of letting you know in a couple of months whether any (or all?) of my books have won! I am really happy to let people know that our local independently-owned bookstore, The Winchester Book Gallery, is now stocking my paperbacks. That in itself is a big deal in a small, conservative town in a very conservative state. But it’s even sweeter because the owners, Christine and Brian Patrick, are working with me to continue the fundraising effort for our local food bank. They have put up flyers, letting customers know that we are designating a portion of the sales of my paperbacks to the food bank, and the promotion will continue until 19 August, the date school starts back up again. If any of you reading this live nearby, please pay the Book Gallery a visit on the downtown pedestrian mall. Even if you don’t buy one of my books, support the bookstore if you can. Hopefully, we’ll have another sizeable donation for the Blue Ridge Area Food Bank to help with their summer efforts. 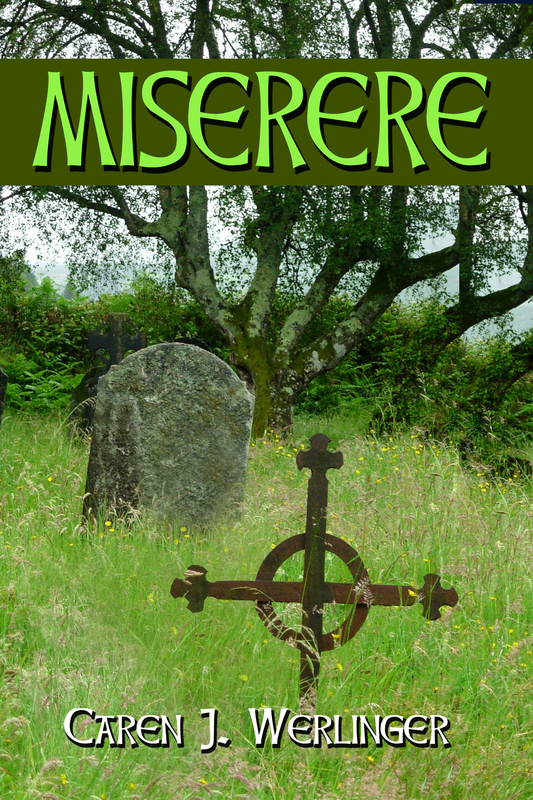 I’m also very pleased to let you know that Miserere has had two new reviews. Please check them out and while you’re visiting, take a look at the plethora of great things on both blogs. I think Miserere could be a really valuable read for pre-teen/young adult reading groups, but have found that to be a tough audience to target. If any of you have input into the reading lists for kids who could benefit from reading a book dealing with prejudice toward all kinds of outcasts, I would welcome any suggestions. In MISERERE Caren J. Werlinger has written an historical novel that weaves together narratives from two periods: the mid-1960s dominated by the Civil Rights Movement and the mid-1800s that saw the Civil War and the end of legalized slavery in America. 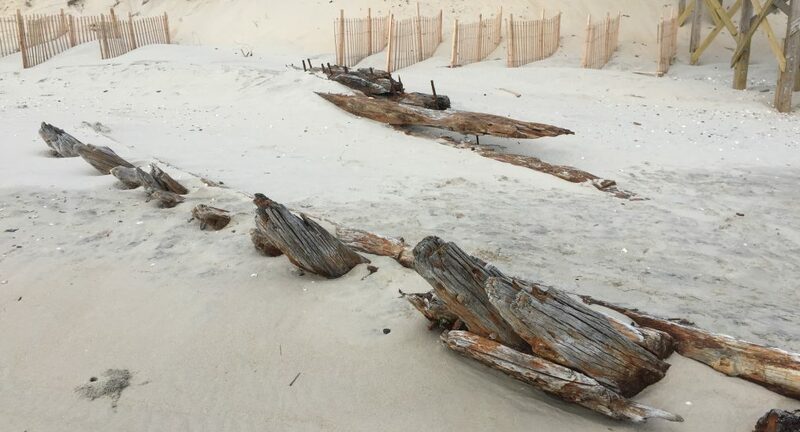 The story centers on the descendants of Caitríona Ní Faolain, an Irish girl brought to America as an indentured servant. I am thrilled to announce that my debut novel, Looking Through Windows, has been accepted by Awesome Indies, a group dedicated to reviewing and promoting independently-published books that meet a high level of excellence. The group was founded in an effort to help readers distinguish between the good and the bad among independent authors and publishers. Their criteria for inclusion are pretty stringent, and it was with bated breath that I awaited their decision on whether or not they would accept my book. Miserere is being reviewed for inclusion now, so fingers crossed on that one. In the meantime, please check out their website, Awesome Indies, to find books you might not have known about, but which are guaranteed to rise above the current tide of mediocre to bad books flooding the market these days. Author, artist and friend Patty G. Henderson is hosting me on her blog, The Henderson Files, this week. My topic: How Lesbian Is Lesbian Enough? Intrigued? Please check it out! The link to Patty’s blog is in the Blogs I Follow box over to the right. Let us know what you think, and please note the covers of Miserere and In This Small Spot that Patty so thoughtfully added – they’re the result of her cover artistry!